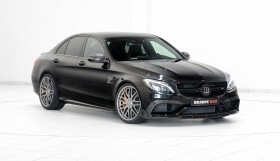 BRABUS Classic – under this label BRABUS restores exquisite classic automobiles from Mercedes-Benz. 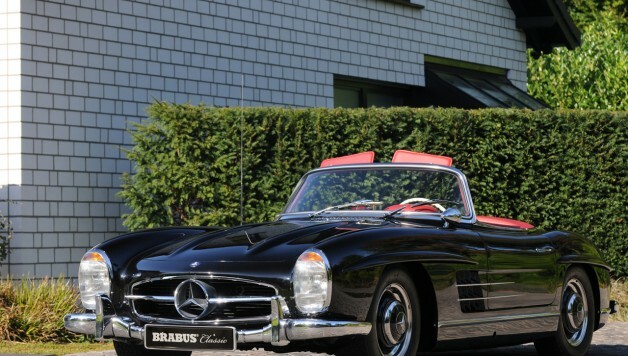 Buyers of a vintage car masterfully restored by BRABUS not only acquire a vehicle that was meticulously rebuilt by hand from the ground up: the one-of-a-kind BRABUS Classic Warranty of two years with unlimited miles vouches for the outstanding quality of a classic car built in Bottrop. 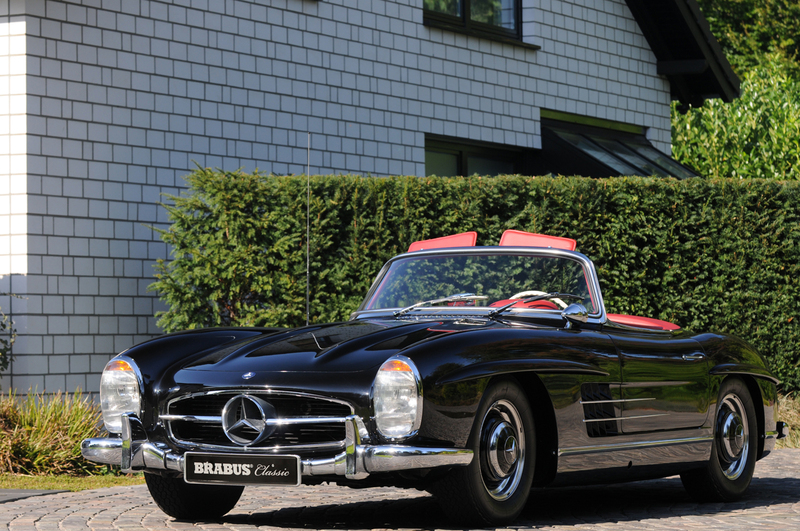 At the TECHNO CLASSICA, which will open its doors in Essen April 10 through 14, 2013, BRABUS Classic presents various fully restored vintage Mercedes cars backed by this exemplary warranty. 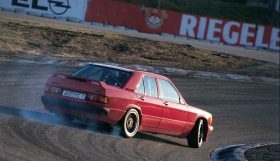 The specialists from the BRABUS Classic Division are just as familiar with the secrets of the old Mercedes-Benz model series as the BRABUS tuning pros are with the latest models. The manufactory in Bottrop creates automotive jewels that equal the cars as they were delivered to their customers at the time. For the BRABUS complete restoration the vehicles are disassembled until every last screw is removed. All components are examined and rebuilt with loving attention to detail. The body is completely stripped of paint, reconditioned and protected with catalytic dip primer. All mechanical components such as engine, transmission, axles, braking system etc. are fully reconditioned and afterwards reinstalled in the masterfully painted bodyshell. As a matter of course all mechanical wear parts are replaced in the process as well. The BRABUS upholstery shop refurbishes all interior appointments, adding the finishing touch to the restored vehicle. 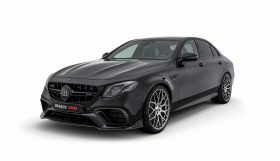 BRABUS underscores the perfect execution of all work with a warranty that is absolutely unique in the entire vintage car industry: the classic Mercedes automobiles restored from the ground up at the BRABUS manufactory in Bottrop are sold backed by an exemplary warranty of two years with unlimited miles. Full service by BRABUS Classic does not end with the purchase or the restoration: the range of services includes the entire gamut from oil changes and professional inspections to complete reconditioning and maintenance. Anyone feeling thus inclined can “board” their vintage car at BRABUS and pick it up ready to go whenever they feel like driving it. The motto for the proud owners is: take a seat, start the engine and experience pure driving fun! The BRABUS Classic vehicle portfolio is on display on the internet at www.brabus.com/classics and is continuously updated.